Part of viewing art is interpreting the artist's intent, figuring out what the creator is trying to say. 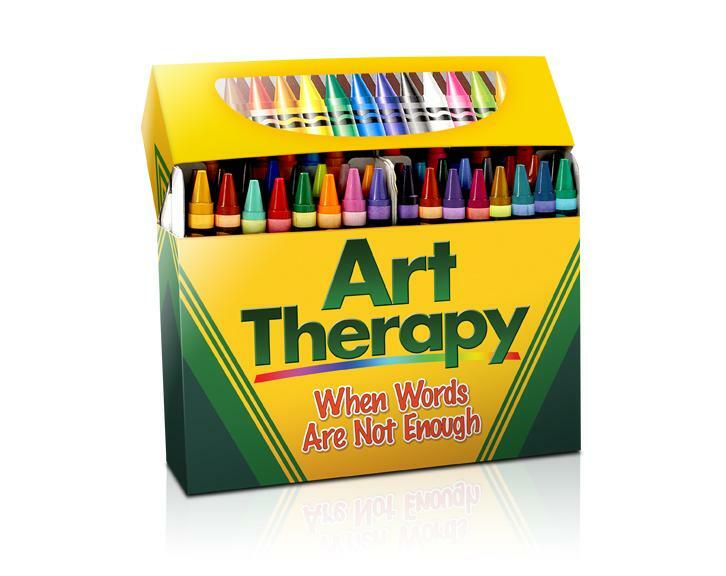 Because it can be so personal, is a physical form of expression, and allows communication of thoughts and feelings that might not be articulated otherwise, art makes for good therapy. On the first part of today's Central Standard, we talk with two practitioners about the role of art therapy in healthcare. We'll examine how it is employed in patient care, what are its goals, and who benefits from artistic expression. We also want to hear if you or a loved one have been helped by art by calling Central Standard during the program at 816.235.2888. Cathy Malchiodi, PhD is a leading international expert, syndicated writer, and educator in the fields of art therapy and art in healthcare. She is a research psychologist, a Board Certified and Licensed Professional Art Therapist, Licensed Professional Clinical Counselor, and has had over 25 years of experience and education in trauma intervention and disaster relief and integrative approaches to health. Cathy is the founder, director and lead faculty member of the Trauma-Informed Practices Institute which supports the use of creative arts therapies including art therapy, music therapy and movement therapy, play therapy, integrative expressive arts therapies, and mind-body approaches for recovery and wellness in children, adults and families. Cathy is also the President of Art Therapy Without Borders and is one of its founders. Noel Kearns is expressive therapy director at Two Rivers Hospital and has served as president of the Kansas Art Therapy Association. From African refugee camps to Alzheimer’s clinics to returning vets from Iraq and Afghanistan, discoveries in the field of art therapy are helping to change lives.